Easy-Pz. 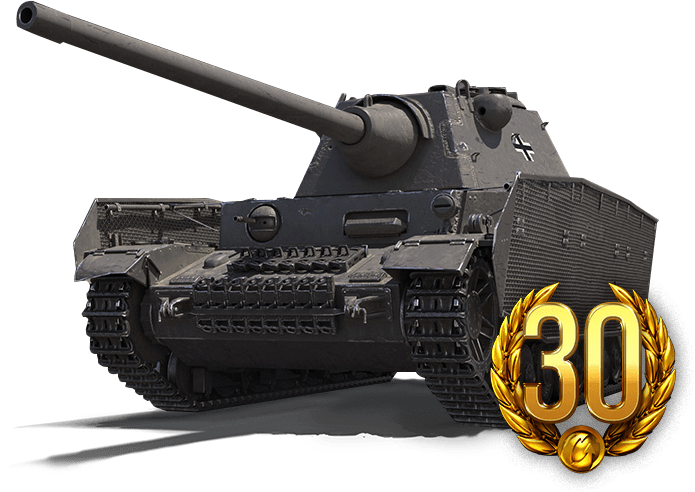 : Pz.Kpfw. IV Schmalturm & III Ausf. K Offer! 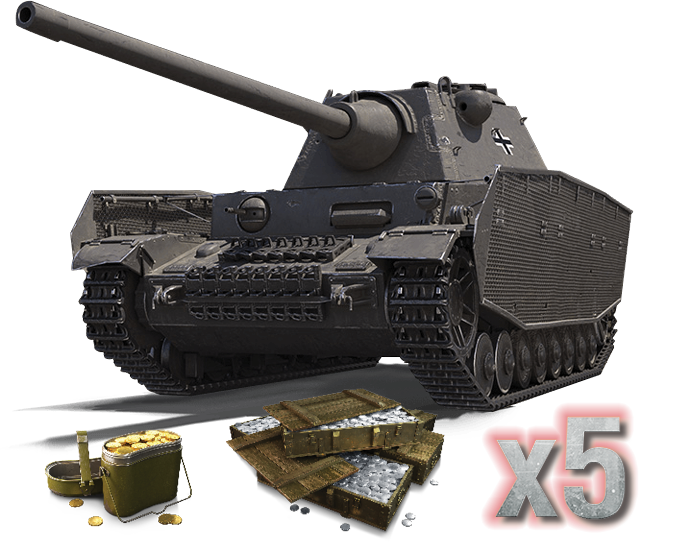 Our weekly Premium offerings focus on two German mediums — specifically, mid-Tier Panzerkampfwagens! 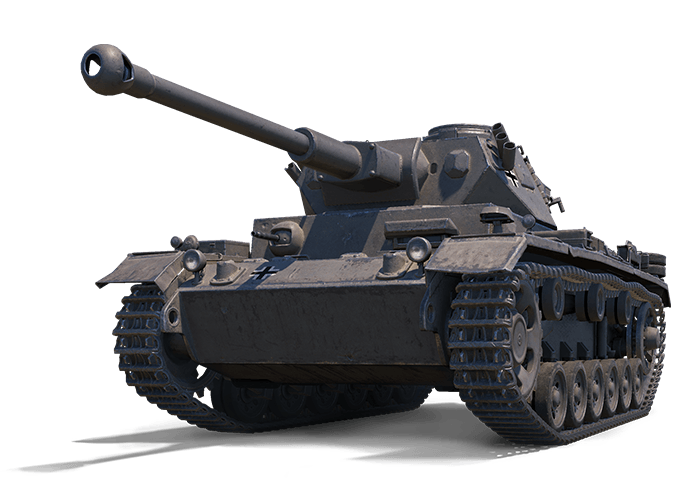 First up: A German Tier VI, the Pz.Kpfw. 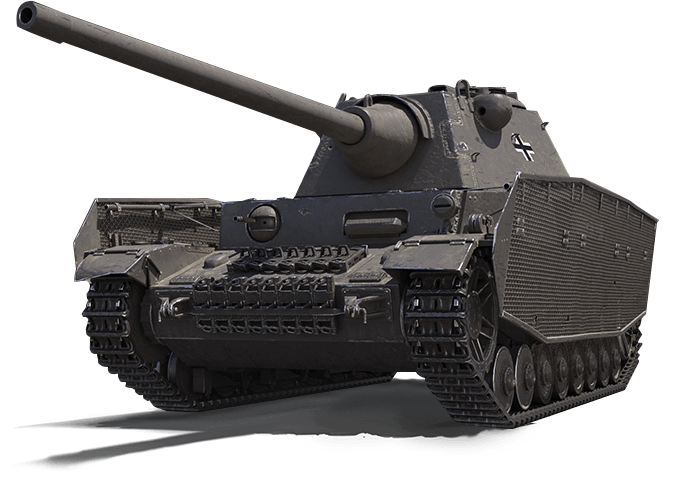 IV Schmalturm has good gun depression, accuracy and penetration, turret armor, and solid camo. It's also a good Credit earner...just watch out for the slow turret. 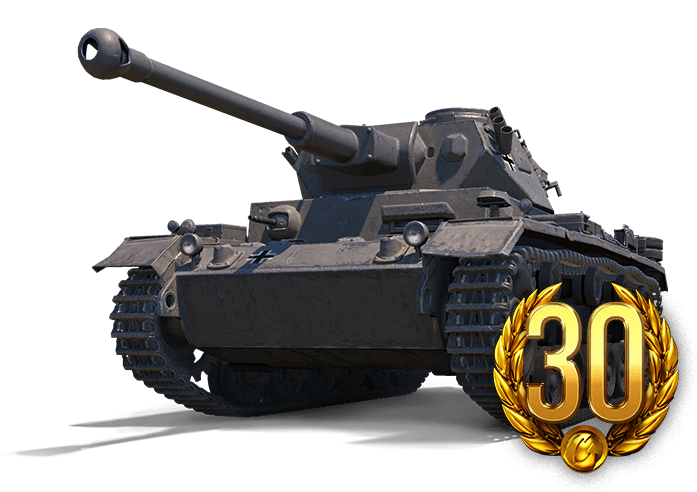 Taking things down a Tier, the Pz.Kpfw. III Ausf. K features sweet gun depression at 10 degrees, so you can easily peek and take shots at any nearby foes. The tank also has a generous 600 HP, so you can absorb a fair amount of punishment. 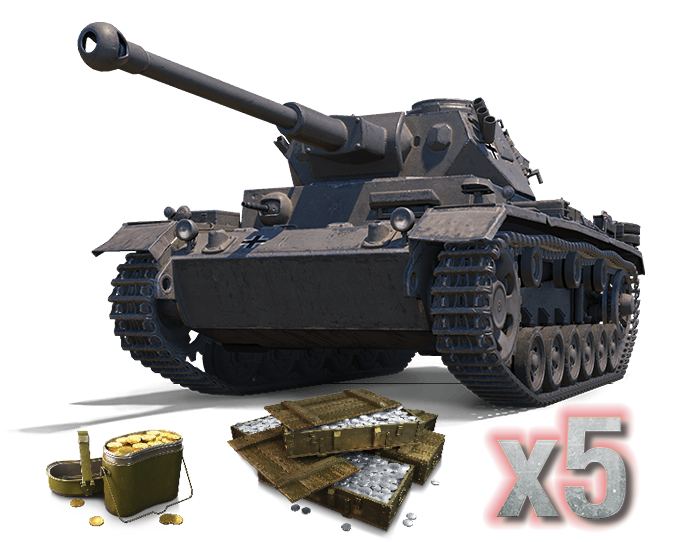 Each vehicle comes in four unique bundles that can include equipment, consumables, Gold, Credits, and more!